Straight Carignan wine from old vines grown on sand soil “Varietals de terrer”. The wine comes from old Carignan bush vines from the selected plot “Hort d’en Joan” planted in 1909 on sand soil locate at the village Capmany (Alt-Empordà), with an altitude over 90 m above the sea level and oriented to the north. Complex fragrance: ripe black fruit, cherry liquor, balsamic, forest and earthy notes that come from its sand soil. 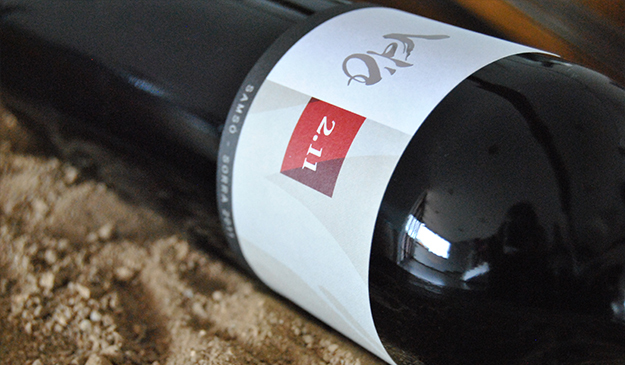 On the palate, we perceive intensity but with silky texture and tannins, ending with a long and fresh finish.